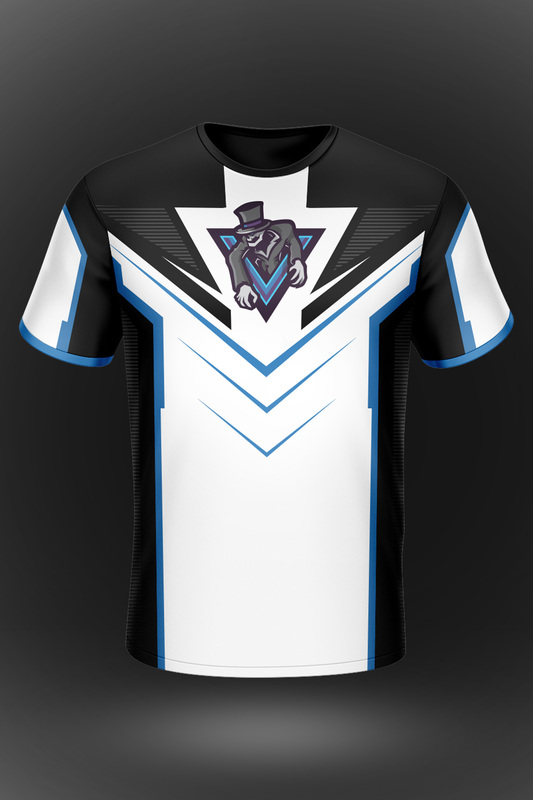 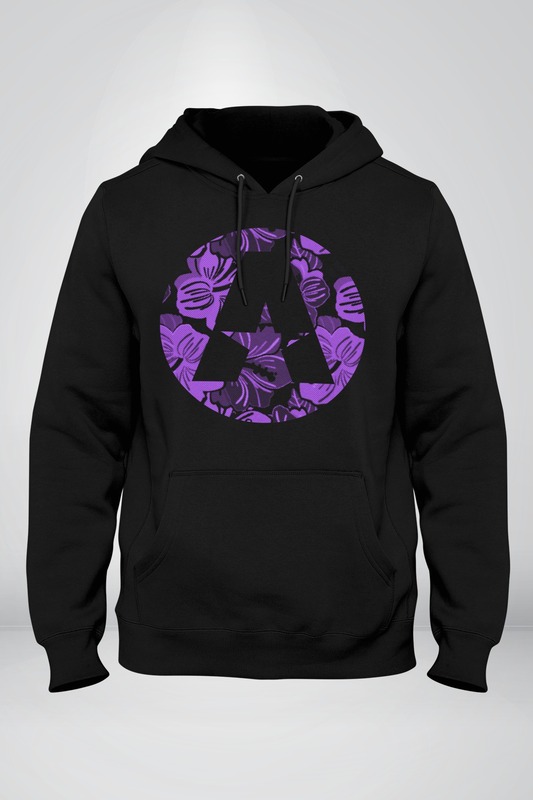 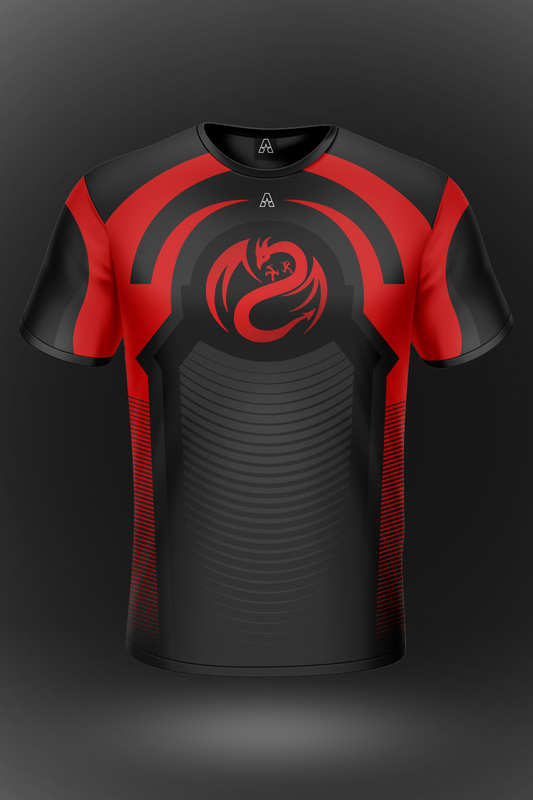 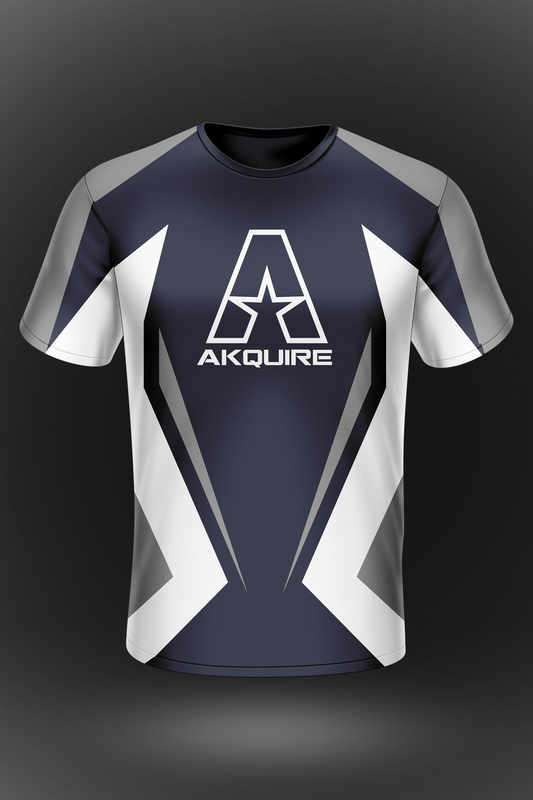 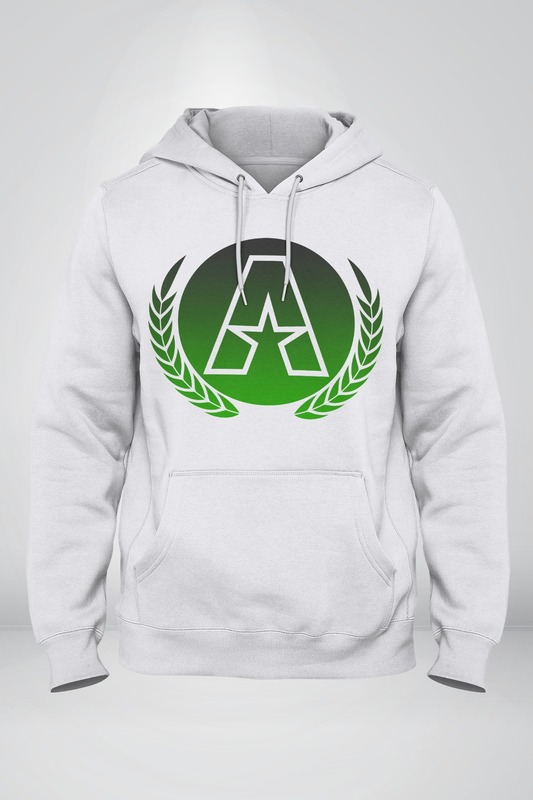 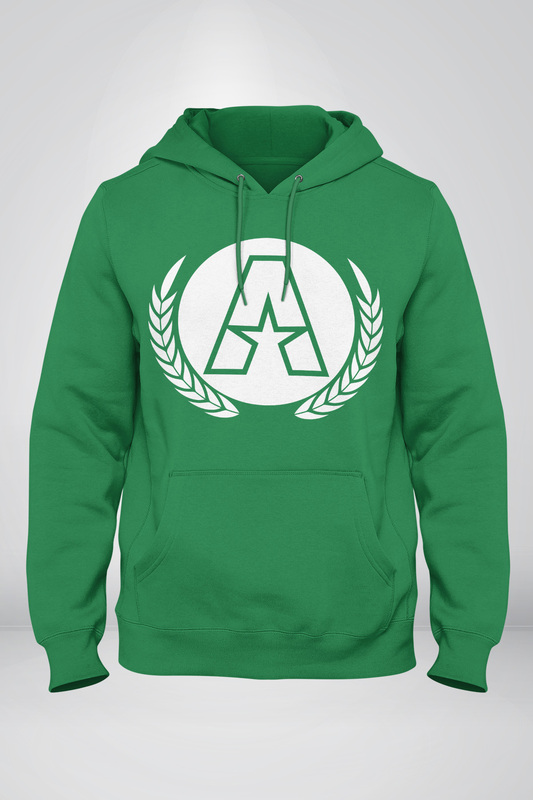 Custom Pro Hoodie - Akquire Clothing Co.
Our specially manufactured hoodies are dye-sublimated and made from 100% polyester to provide extreme comfort and quality. 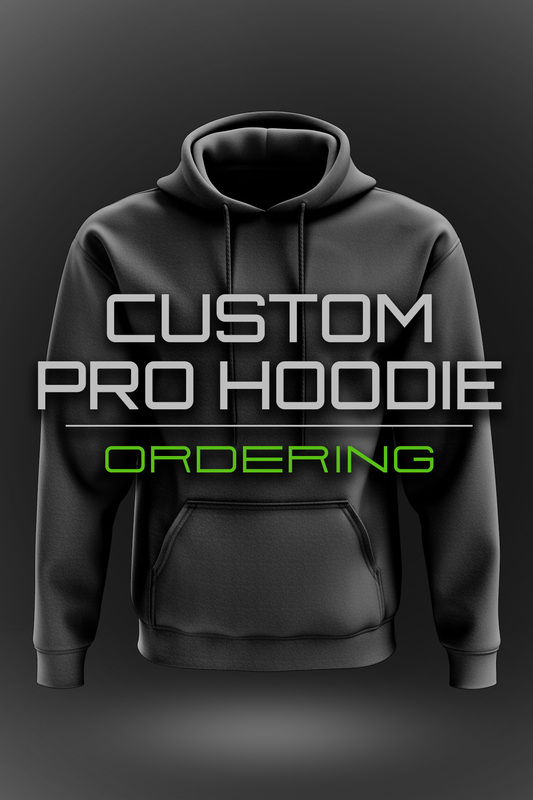 The unique cut has been developed over time for an optimal fit and feel. 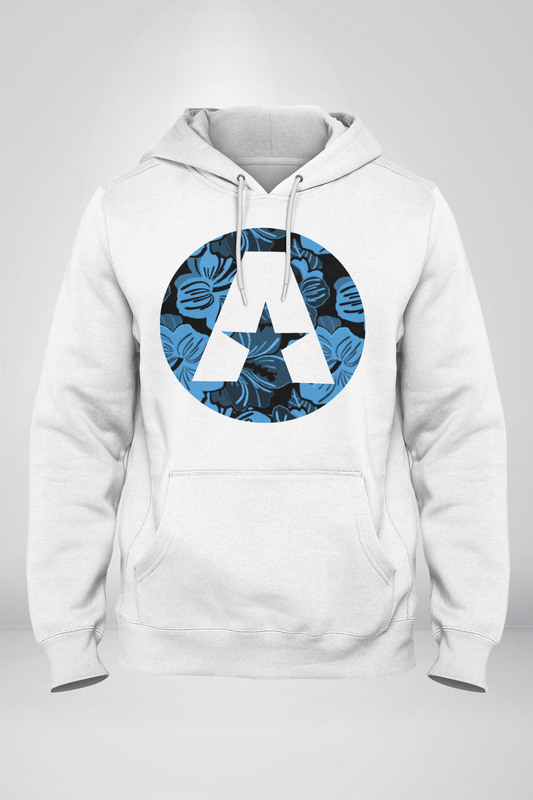 Dye Sublimated Hoodie, will NOT Crack, Fade, or Peel.